Our range of uPVC conservatories offer the very latest in thermal insulation. 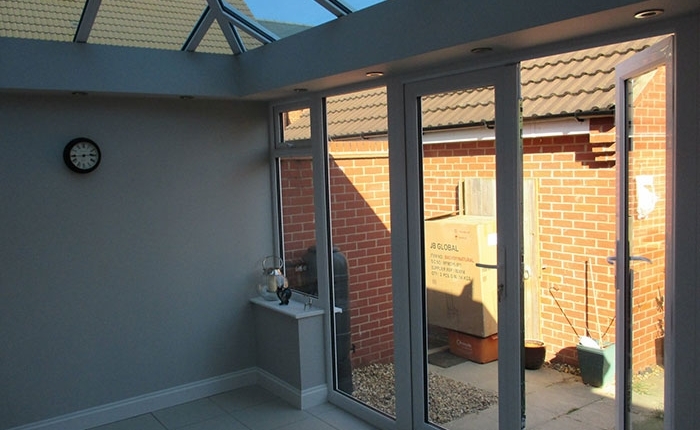 Are you looking for a conservatory that is durable and stylish? 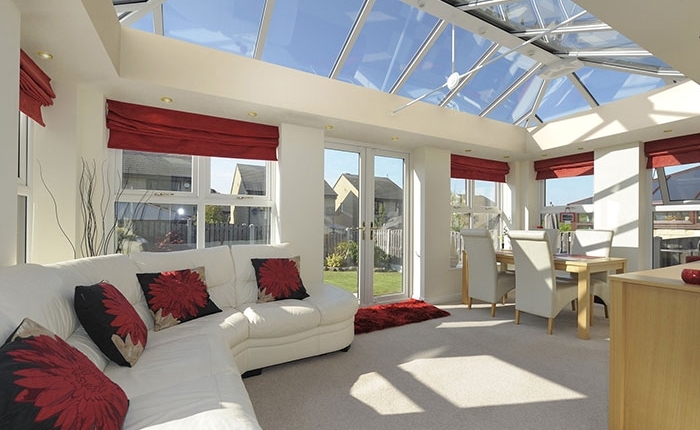 Why not opt for a uPVC conservatory? At Kingfisher, we offer a range of uPVC conservatories in different colours and designs. uPVC conservatories are attractive, easy to maintain and of superior quality. Specifically designed to suit your home, we can supply and install customised conservatories with a perfect finish. Our experts will take you through all the options available and help you choose a conservatory design that best complements the look of your home. We can customise the colour, size and finish of our conservatories to suit your requirements. 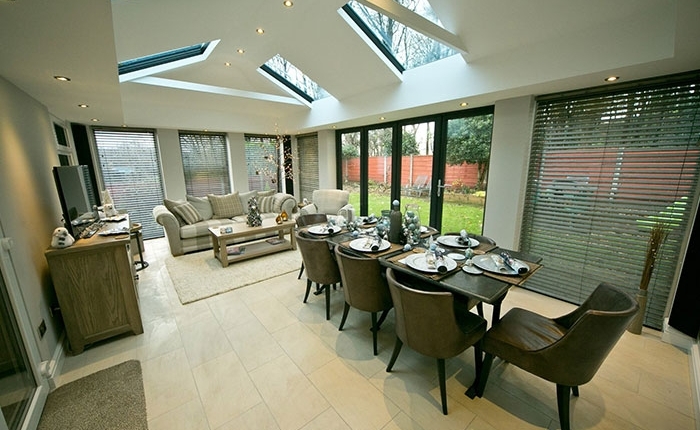 Our experts can also install stylish windows and doors for your conservatory. 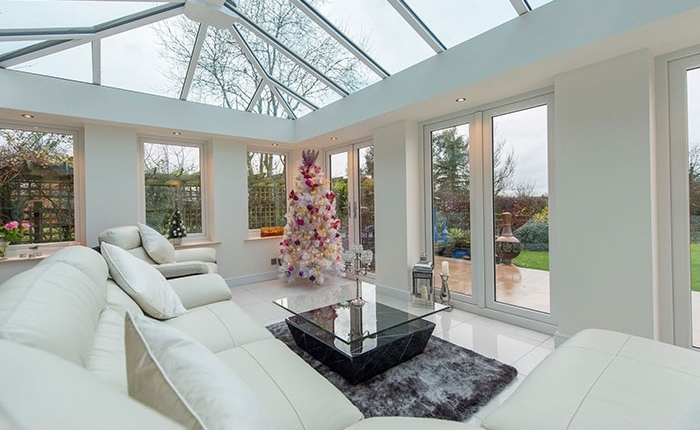 We offer conservatory installation services for homeowners in Swindon and the surrounding areas including Cirencester. We do not employ pushy sales tactics and always put your needs first. Contact us today to schedule a consultation with our experts. Rely on the team at Kingfisher for uPVC conservatory design and installation services in Swindon. Call us with your requirements.